We are the leading company which manufactures and supplies PVC Leather Clothes, Leather Clothes, Artificial Leather Cloth and Seat PVC Leather cloth. Fabricated from beset quality fabric, these cloths are available in bulk with us at cost effective prices. We ensure the quality of these items by testing them into the latest market parameters under the supervision of our experts. Offering you a complete choice of products which include Artificial Leather Cloth such as Grey Colored Artificial Leather Cloth, Green Artificial Leather Cloth, Maroon Artificial Leather Cloth, Purple Artificial Leather Cloth, Red Artificial Leather Cloth, White Artificial Leather Cloth and many more items. 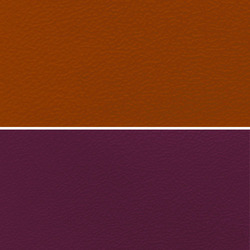 We are a leading Supplier & Manufacturer of PVC Leather Clothes such as Gold PVC Leather, Purple Seat PVC Leather, Violet Seat PVC Leather, Cream PVC Leather, Black PVC Leather, Tan Colored Seat PVC Leather and many more items from India. 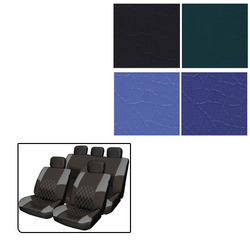 We are a leading Supplier & Manufacturer of Seat PVC Leather Cloth such as Tan Seat PVC Leather Cloth, Orange Seat PVC Leather Cloth, White Seat PVC Leather Cloth, Red Seat PVC Leather Cloth, Purple Seat PVC Leather Cloth, Green Seat PVC Leather Cloth and many more items from India. Our product range includes a wide range of Manmade Leather Cloth such as Maroon Manmade Leather Cloth, Green Manmade Leather Cloth, Brown Manmade Leather, Brown Colored Manmade Leather Cloth, Blue Manmade Leather, Cream Manmade Leather and many more items. 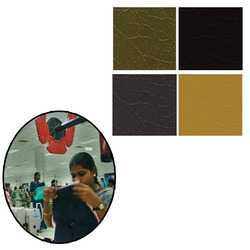 Supplier & Manufacturer of Leather Cloth for Apparels. 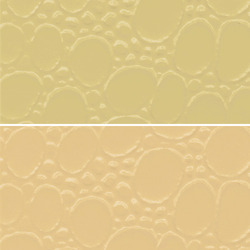 Our product range also comprises of Artificial Leather Cloth, Beige Leather Cloth and Leather Cloth. Supplier & Manufacturer of Leather Cloth for Car Covers. 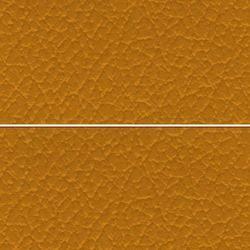 Our product range also comprises of Artificial Leather Cloth, Beige Leather Cloth and Leather Cloth. 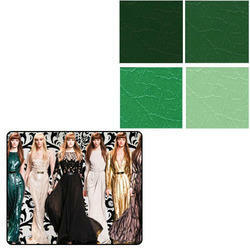 Supplier & Manufacturer of Leather Cloth for Fashion Industry. 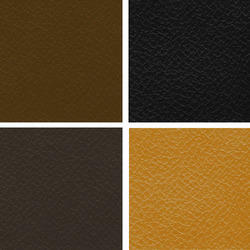 Our product range also comprises of Artificial Leather Cloth, Beige Leather Cloth and Leather Cloth. 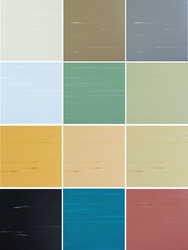 Leading Manufacturer of pvc floor tile from Thane.